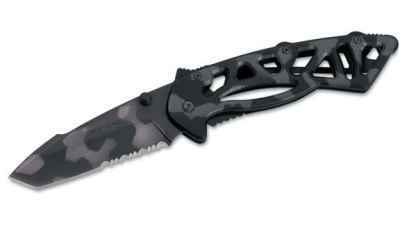 This is not the complete list available for "Folding Pocket Knives". 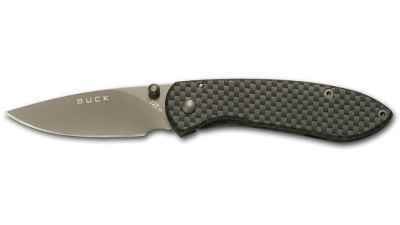 This has been filtered to show only Folding Pocket Knives results for the Buck Knives brand. 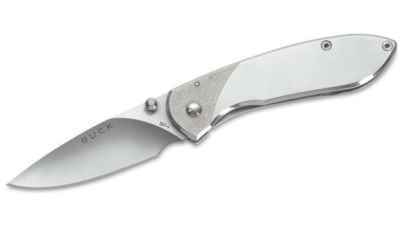 The Buck Nobleman is a contemporary, slimline, one-hand deployment. 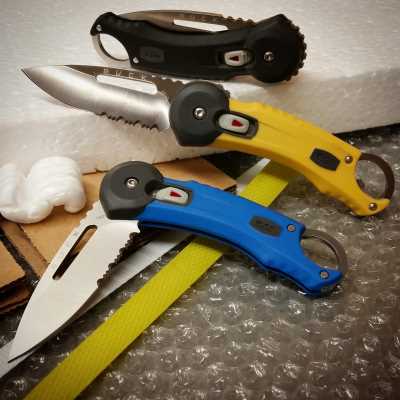 Lightweight, reliable and dual deployment options. 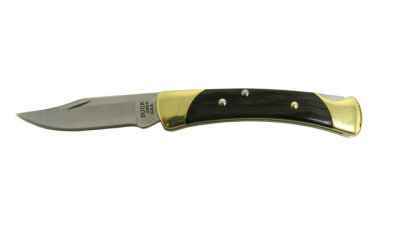 1962 was a good year for knife safety. 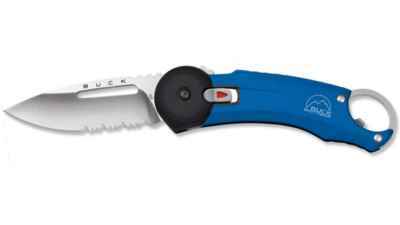 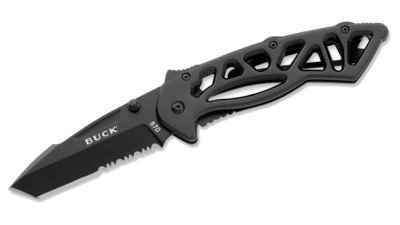 Buck Redpoints are built to be safe and reliable working knives. 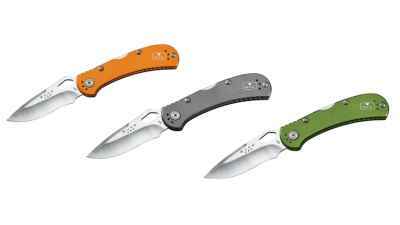 The Spitfire� is designed for everyday carry. 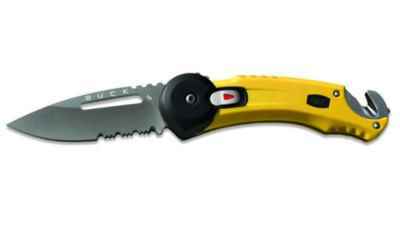 This Buck Redpoint Rescue knife is bright yellow making it easy to locate in poorly lit conditions or find if dropped. 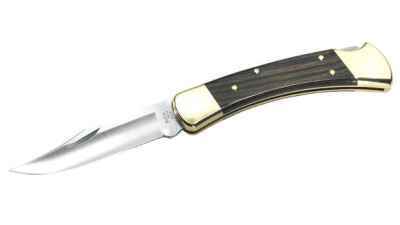 The original Nobleman is an elegantly sculpted, slimline gent's knife. 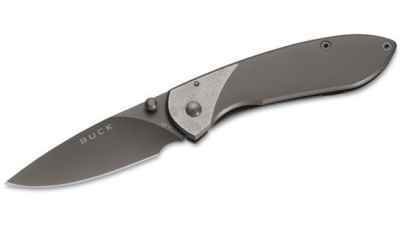 The Buck Titanium Nobleman knife features a contemporary, slimline, with a thumb stud for easier one hand deployment. 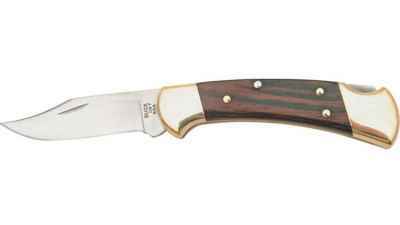 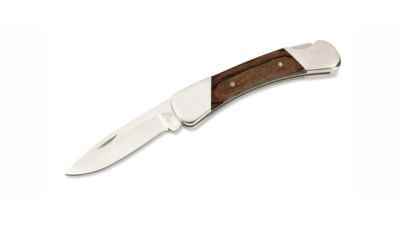 Buck Duke Classic Folder with Rosewood Dymondwood scales between nickel silver bolsters.